One of the rising stars of K.R. 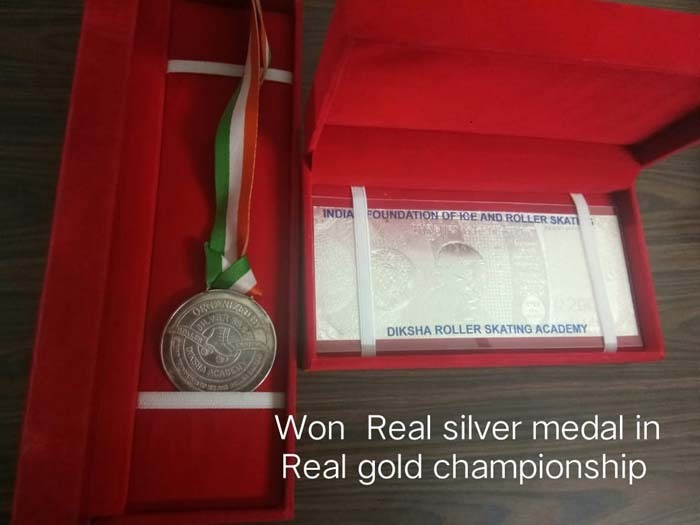 Mangalam World School, Vikaspuri, Ashmin Kaur of class VI-F has brought laurels to the school by participating and winning the First Position (Artistic) in the 8th All India Invitation Real Gold Roller Skating Championship held on 31st January 2019 at Fitsco Sports Academy, Gurugram . 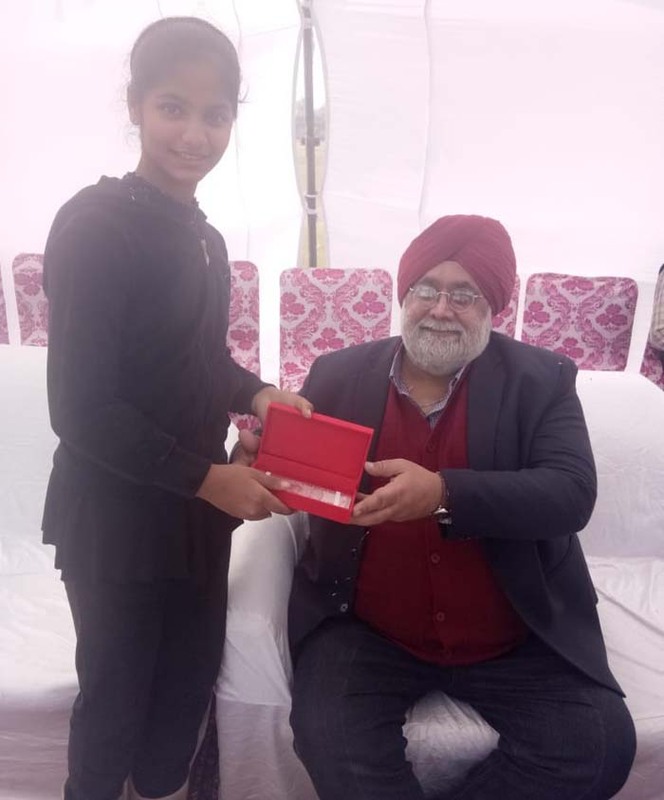 The school congratulates and wishes her all the best in all her future endeavours.